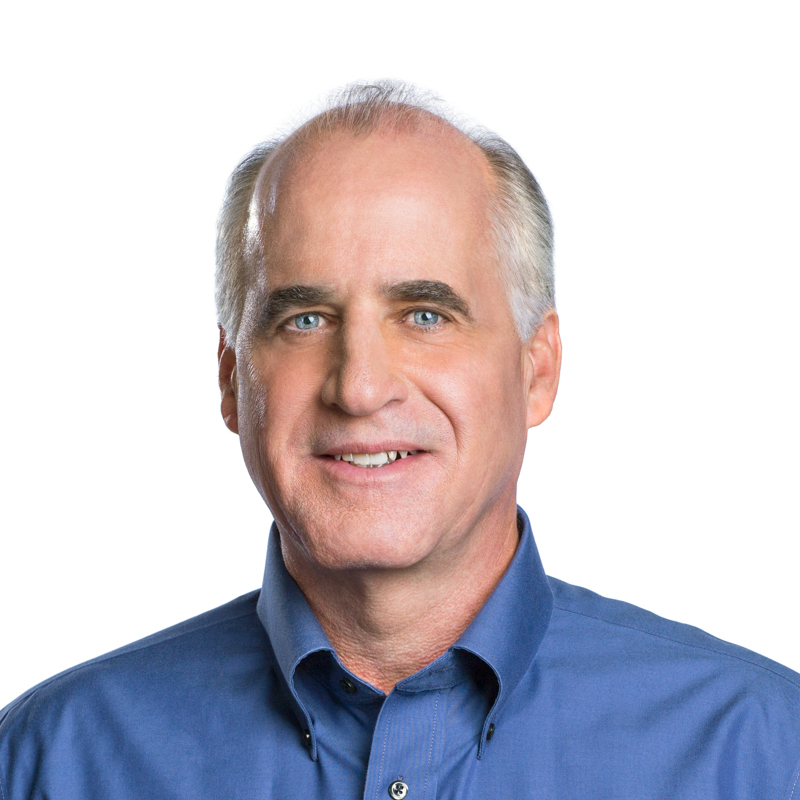 Workday’s chief technology officer, Stan Swete. Recently, I spoke with phone with Stan Swete, the chief technology officer of Workday (WDAY), the cloud computing company that competes with Oracle (ORCL) and other traditional enterprise software vendors. The conversation was prompted by my having noticed a comment by Oracle’s founder, chairman, and CTO, Larry Ellison, back in September, during Oracle’s annual analyst day meeting, regarding Workday and its technology. I set out to ask Swete about Ellison’s remarks, and what ensued was a fascinating discussion of where software is headed. They [Workday] decided not only were they going to build an HCM suite which they did, they are going to also build an ERP suite, much bigger job, 10 times bigger job, easily, but they are going to build their own database. Does everyone know that Workday built their own database? Are you kidding me? It sounds like you’re talking to the guys at SAP except you are a startup. Is Workday building a database? I asked. In response, Swete told me he has gotten the question “quite a few times,” and he made clear that the company is not building a database. In fact, Workday runs its cloud software on MySQL, an open-source database owned and managed by Oracle. “There’s a ton of things we did differently” in designing Workday’s software, he says, but building a database is not one of them. He observed that “this conversation is a little ironic,” given Workday is a customer for Oracle’s MySQL. Workday uses MySQL for so-called online transaction processing, or OLTP, engine, the bulk of all relational database work. But, “We use that in a different way from any other vendor,” he continues. Rather than have the structure of our apps mapped to table, it’s in some other structures we have. We’ve committed since day one to be an in-memory application. For reporting and most processing we need to do, we don’t need to go to the database. People think we are an in-memory database, but we’re not using an in-memory database. The reason we did in-memory was to have our applications be more responsive for reporting and analysis. So don’t have to do a bunch of SQL or go to disk to generate reports. That approach leads to applications that are “easier to own over time,” and that can be updated “without being a major IT project” for the customer.